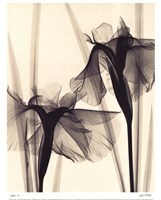 The x-ray and radio graphs offer a detailed, yet artistic. 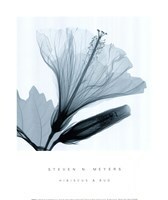 look into the structures of plants, flowers, and leaves. 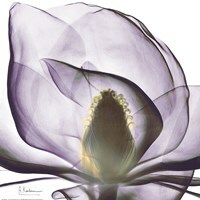 We associate flowers with such visible beauty but these pictures explore the beauty beneath the surface. 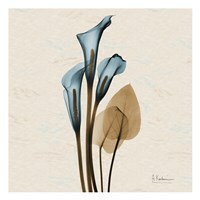 These pictures are a unique addition to any your home or office space. 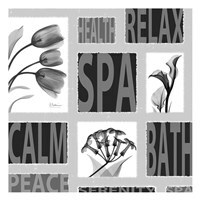 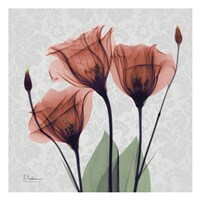 Of course, get them custom framed or transferred to canvas and they'll seamlessly fit into to your space. 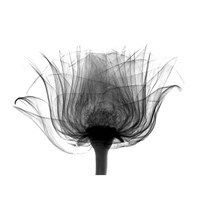 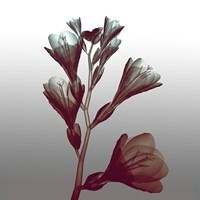 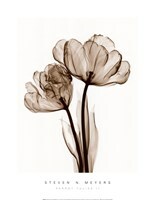 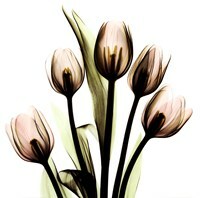 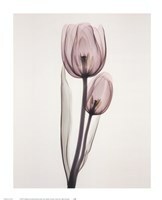 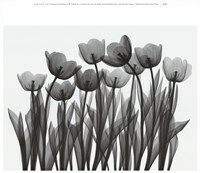 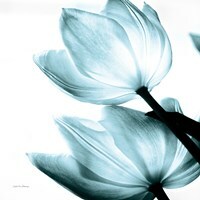 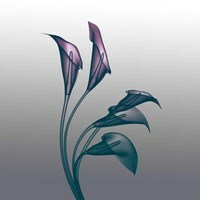 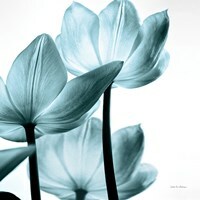 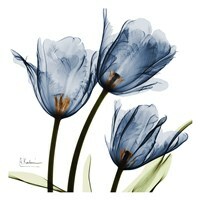 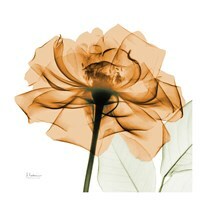 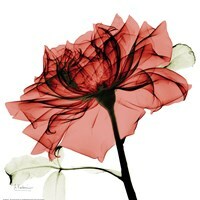 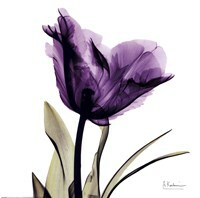 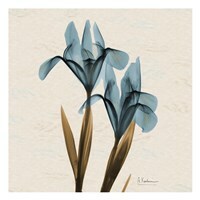 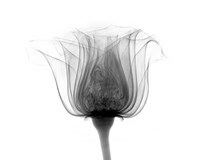 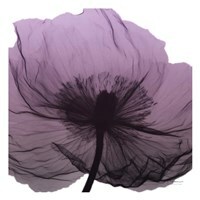 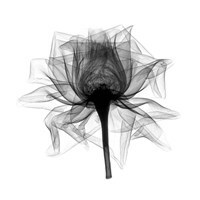 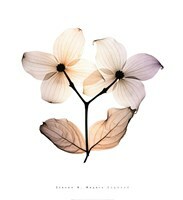 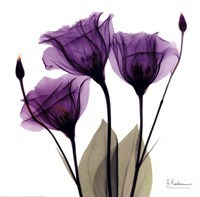 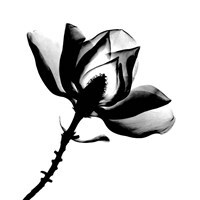 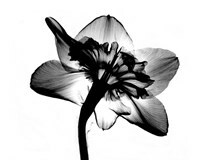 Shop x-ray flower pictures and prints at FulcrumGallery.com today!